I stayed overnight whilst walking the Southern Upland Way and it was perfect. View of Leadhills Main Street from the Hotel at approximately 1300ft / 400m. 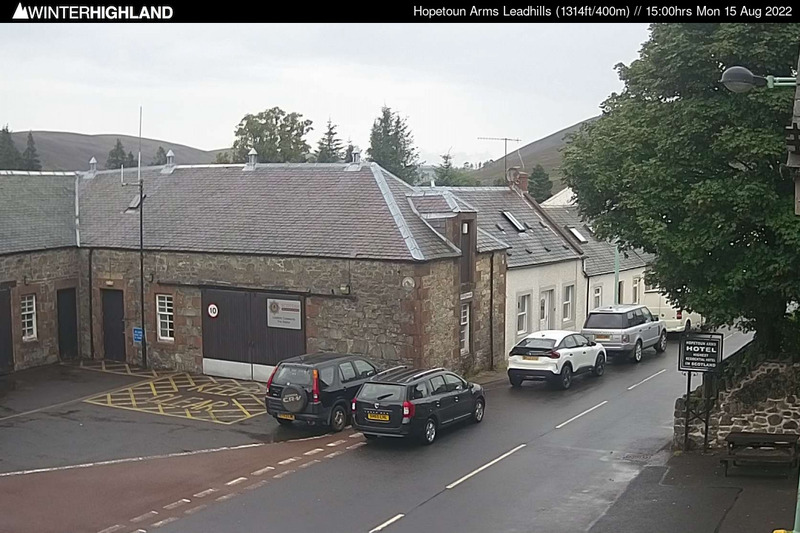 Click above to view larger image and Lowther Hill Webcams.